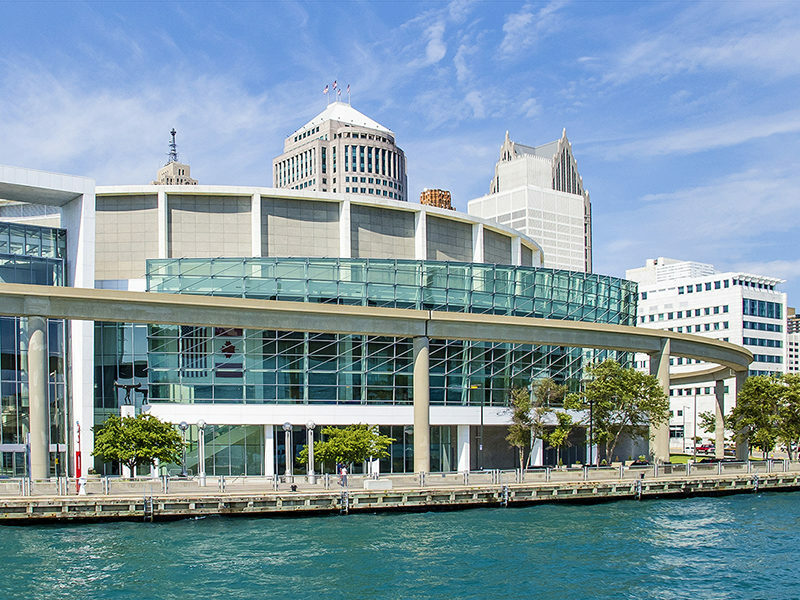 It’s time to take a closer look at Detroit for your unforgettable convention or conference. You will be amazed at The D's renewed energy and vitality. 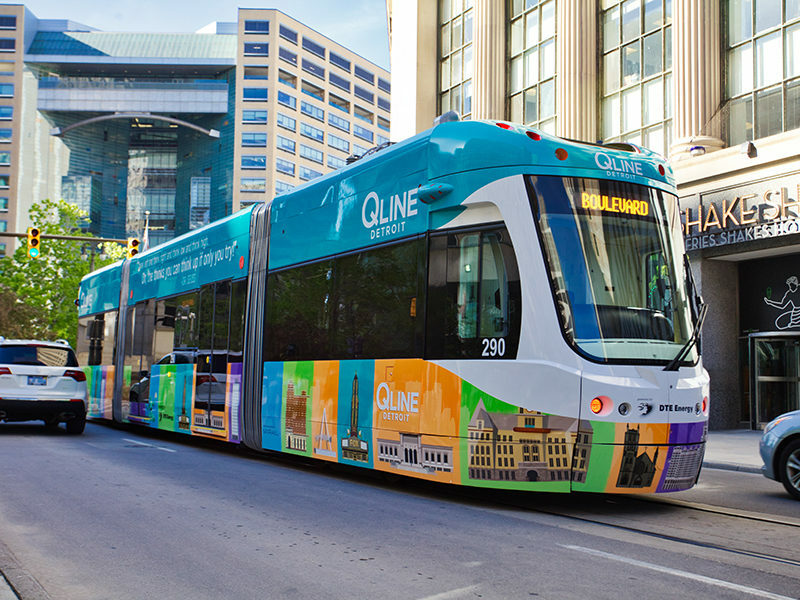 This remarkable city continues to transform with more than $10 billion in new development projects planned downtown. World-class cultural attractions, a vibrant nightlife, contemporary art scene and outdoor activities abound. With so much to see and do, Thrillist calls Detroit one of " America’s Most Fun Cities." All this makes now a fantastic time to bring your meeting to The D.
Detroit Metro Airport (DTW) was recently ranked No. 3 mega airport in passenger satisfaction by J.D. Power. It provides nonstop service to nearly 140 destinations on four continents. Detroit is a 90-minute flight — or less — from 60 percent of the country's population. 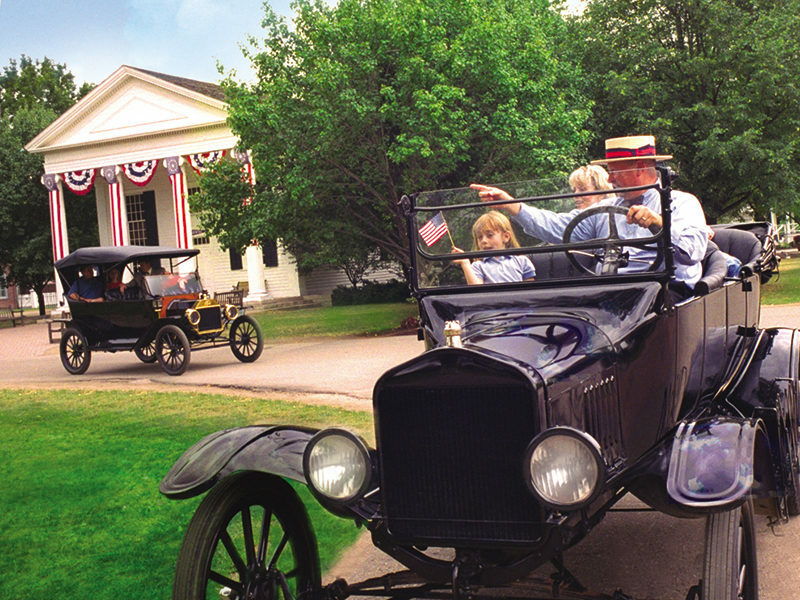 Most suburban and city attractions are just a 20-minute drive. As Detroit’s reputation as a meeting destination grows, so does its number of distinctive boutique hotels that offer a unique Detroit experience. 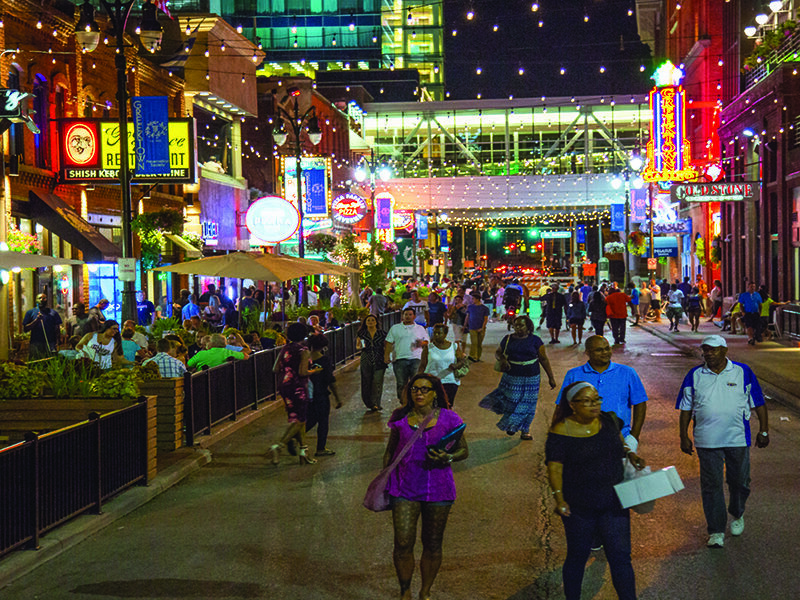 The area is home to about 33,000 total competitively priced hotel rooms, plus more than 5,000 located downtown. Detroit knows how to show guests a fabulous time. With multiple award-winning chefs now making The D their home, Chicago Tribune states, “The food and cocktail scene is on fire.” Downtown Detroit’s retail shows shoppers the love with independent boutiques and national retailers including Carhartt, Nike, John Varvatos, Pingree Detroit, Bird Bee and Lululemon. 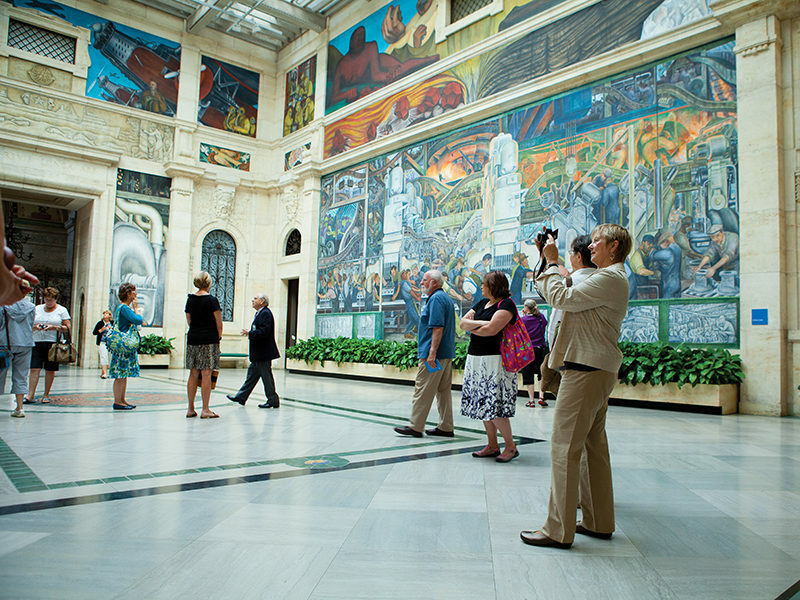 The region is filled with must-see, world-class cultural attractions, such as the Detroit Institute of Arts, historic Motown Museum, The Henry Ford Museum of American Innovation and Automotive Hall of Fame. Lively, fun and focused on the future, it’s time to plan your next meeting in Detroit and experience it for yourself. Detroit. It's GO time.